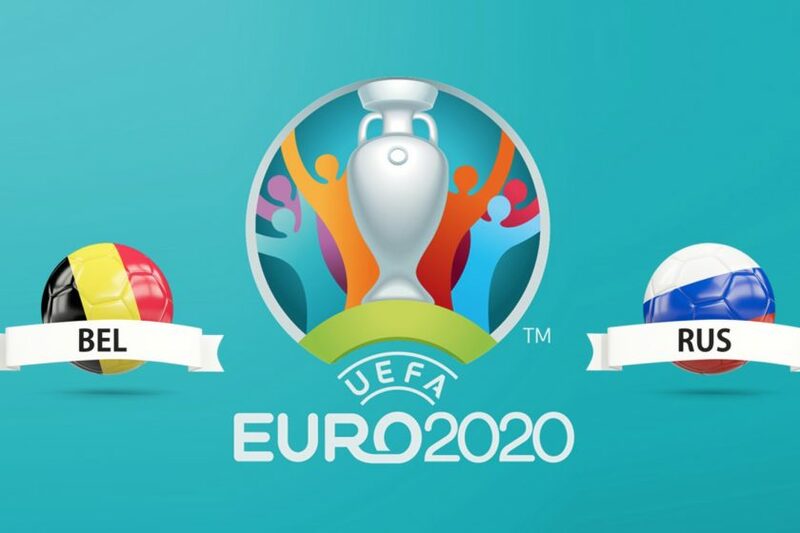 This is the start of qualifying for Euro 2020 and Belgium enters the track in Group I against Russia. Poured into an affordable group, the Belgians will face Russia, Scotland, Cyprus, Kazakhstan and San Marino. It is therefore imperative for them to qualify for this Euro in view of the opponents they will face. 3rd of the last world, the Belgians experienced a (small) disillusionment in the League of Nations bowing during the last day against Switzerland, finishing 2nd in their group and being eliminated for the final four. The coach of Belgium, Roberto Martinez, has decided to expand his group to begin this qualifying phase but has kept his frames as Hazard, Courtois, Vertonghen or Mertens. With a group that knows almost perfectly, the Belgians want to start this campaign in the best way and have Russia in front of its public. The goal should be achievable given the shape of Russia who lost in their last 2 games without scoring a goal. Authors of a beautiful world cup at home, the Russians have been struggling since to regain their brilliance and will move to Brussels as an outsider. The Belgians have lost only 1 of their last 5 games. At home, the Belgians have won 4 of their last 5 games. The Russians remain on 2 consecutive losses. On the outside, the Russians have lost 3 of their last 5 games. The Belgians have scored at home in their last 9 games. Belgium start their qualifications for the Euro against one of their biggest opponents of the pool, namely Russia. With its beautiful world cup, the Belgian team has nevertheless stopped by losing to Switzerland on the last day of the League of Nations, letting out the first place for the Swiss. But nothing serious considering the shape of the Belgians at home. Opposite, it could be much more complicated for Russia who remains on 2 defeats against Germany and Sweden. Armed with doubt, the Russian selection moves to Belgium without much confidence. So we bet on a victory of Belgium.